An important reminder to parents of 3 & 4-year-olds who are currently claiming 30 hours of free funded care that they need to renew their code. You must Renew 30 Hour Code by the end of August. Most working parents of 3 & 4-year-olds are entitled to up to 30 hours of free childcare. Little Plums Day Nursery have flexible places available. alternatively, give us a call on 01623 272730 where one of our team will discuss with you. 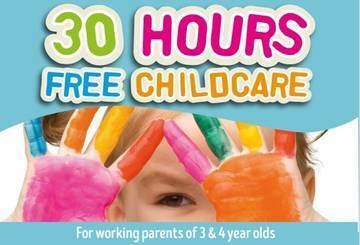 15 Hours Free Childcare For All 3 & 4 Year Olds Is Your 3 or 4 Year Old Not Attending Nursery?